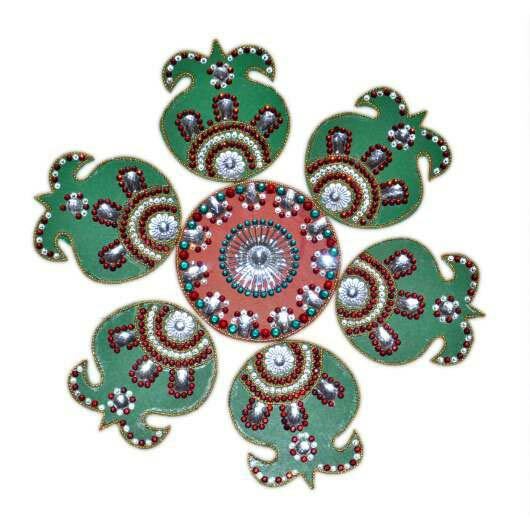 Riddhi Siddhi Enterprise is one of the reputed Manufacturers, Exporters and Suppliers of Wooden Rangoli. We have been serving the world markets with our exquisite Wooden Rangoli. 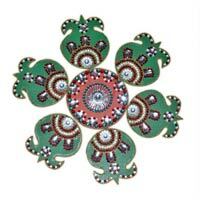 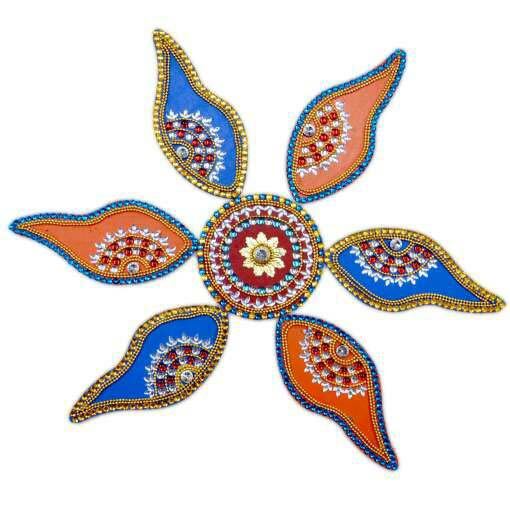 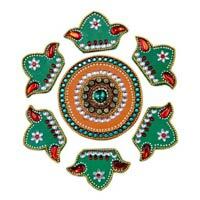 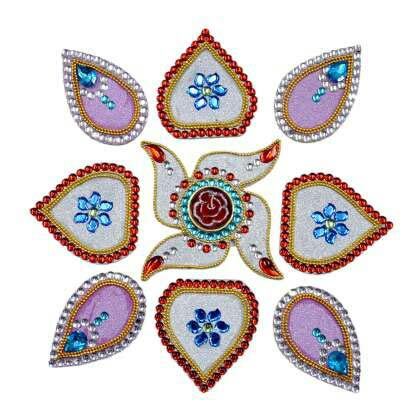 We manufacture Wooden Rangoli in different exclusive, yet elegant patterns and designs. 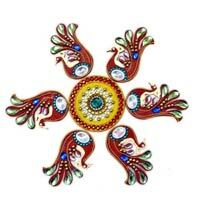 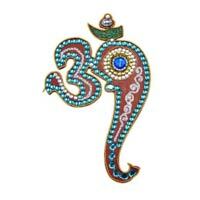 The revered customers can avail Wooden Rangoli at reasonable prices from us.